Home Buzz FAN Anthem In Different Languages Is Everything Iconic..!! 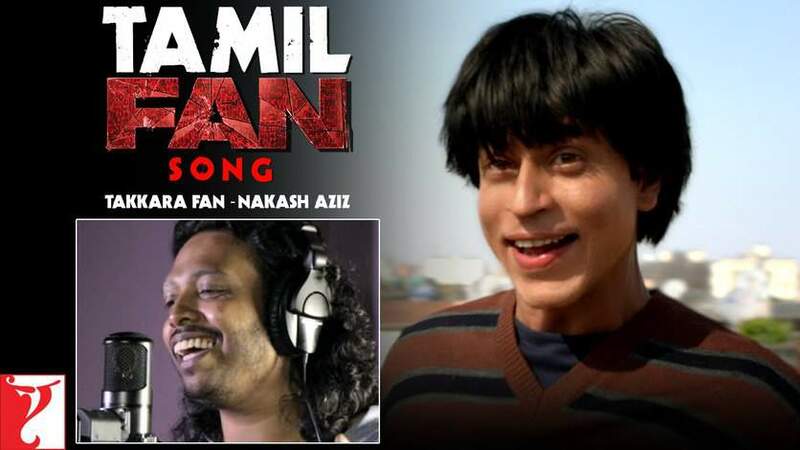 The ‘Fan Anthem‘ has taken Indian movie fanatics by storm already. It has managed to impress everyone that came across it, intentionally or otherwise, bursting through to top of music charts. Shah Rukh Khan’s facial make-up in the film has become something of the most quizzing aspects in Industry presently. 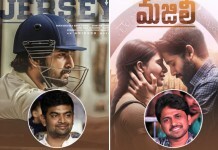 With these expectations, The movie releasing on April 15, 2016 has been confirmed to bring in heavy numbers at the box office. And hence proved we as a nation are a Jabraa fan of this song already.